Fall in love on Hope Island with the perfect romantic story to escape into this summer. For fans of Miranda Dickinson, Sue Moorcroft and Jenny Oliver. It might have something to do with gorgeous Oakley Rey. He is the man she loved more than anything. But when Oakley was offered the opportunity of a lifetime – on the other side of the world – Neve had to let him go, so Oakley could follow his dreams. But now Neve has a secret she’s struggling to keep, and when Oakley arrives on Juniper Island for Christmas she is thrown off balance. No matter how hard she tries to deny it, the old spark is still there. But can Neve let herself fall in love with Oakley again when he might not be there to stay? And will she finally get her happily-ever-after? Get swept away by this deliciously sweet and heart-warming tale, and spend an unforgettable Christmas on Juniper Island. Perfect for fans of Lucy Diamond, Carole Matthews and Miranda Dickinson. 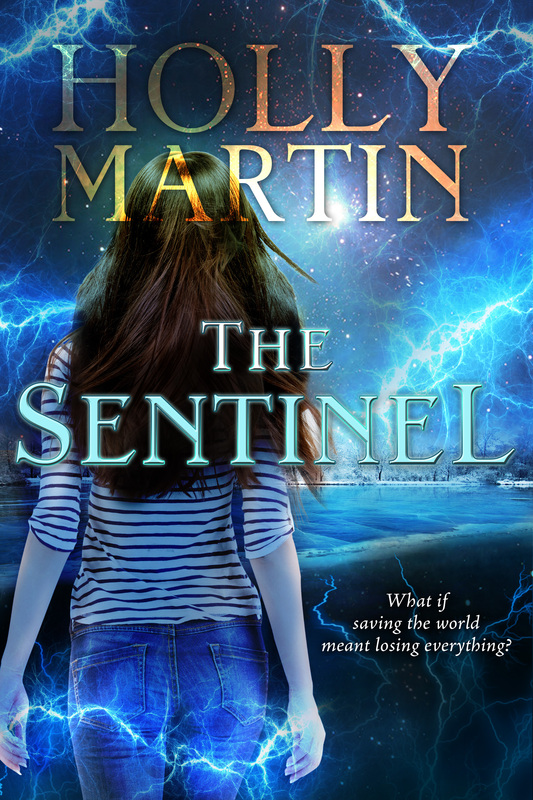 As The Sentinel, Eve knows she was created with a sole purpose in mind – to save the world from complete destruction. Over the past twelve months, she has trained to fulfill this prophecy. As Eve has grown stronger in her powers, so have the dangers around her. With threats coming from all sides, Eve has shown the ultimate resilience in survival, to live for this moment she was destined for. But according to Eve’s prophecy, she must find a way to work with her brother, Adam to ensure the world is saved. As the end of days rapidly approach, Eve is threatened at every turn. Even those closest to her are plotting against her including some of her most trusted Guardians and friends. But one constant has been her husband, Seth. Eve dreams of getting through this final battle to live a life that is normal where she and Seth and their friends and family will be free of danger. But can she save the world and save herself? Or will her destiny be to save everyone else, and lose her life as a result, never knowing what it is like to live in peace with the one man she loves. Will she even survive long enough to fulfill her destiny? Who can she really trust? And how will she find a way to work with her brother who hates her so much? What will she have to sacrifice to ensure that relationship? He was created to be her back up and now he’s out to take her place. 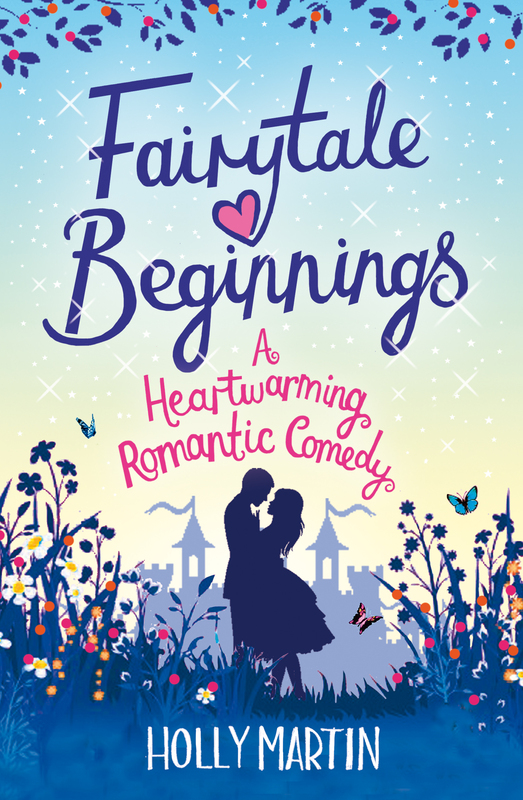 This is my first book with Bookouture and I am so excited for you to read it. Eve grows stronger and more powerful every day as she strives to ensure she is ready to face her destiny. But some of her gifts are unwelcome. 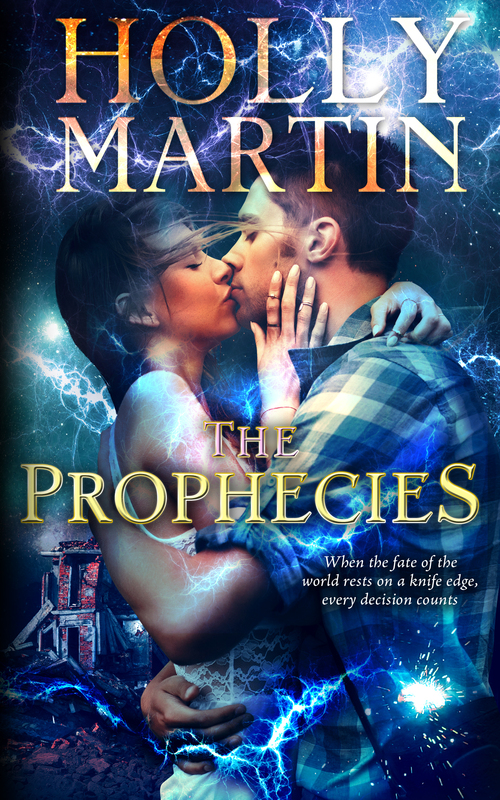 Eve’s visions of the future become darker and those she loves are in terrible danger. But when her actions result in tragedy, Eve is called before The Oraculum, the council that created her. But as she battles against a new threat, can she really forsake those closest to her in order to save the world? Will everyone Eve loves survive? 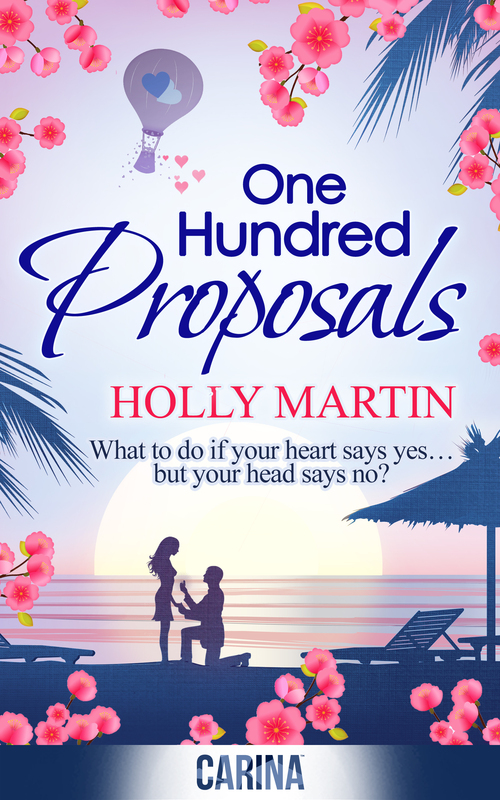 One Hundred Proposals was my second book published by Carina and I was overwhelmed with how much people really fell in love with the story. 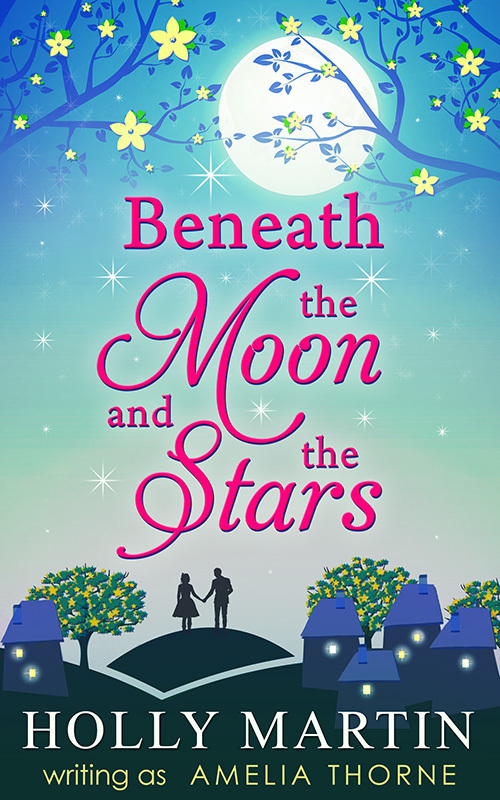 With a 30 day blog tour, I was stunned to receive 5 star reviews from every single one of the bloggers taking part. 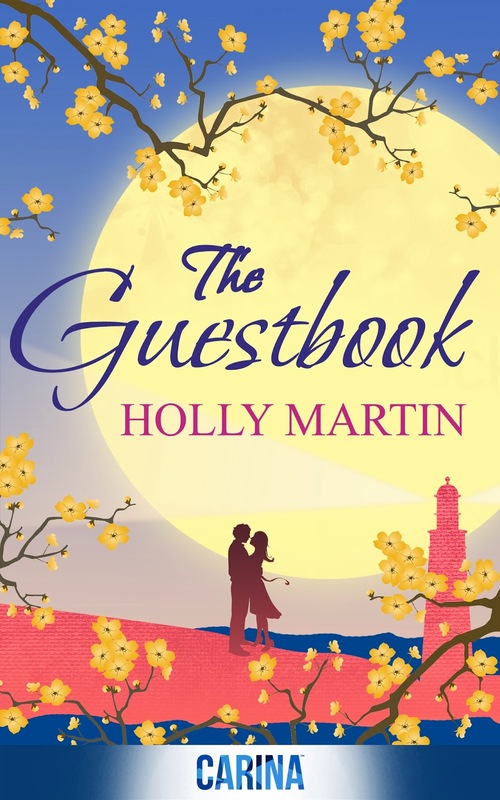 I’m so excited that my story The Guestbook won the Carina Valentine’s Competition at the Festival of Romance last November and was published by them on Valentine’s Day. I’m so proud of this book as its a completely different way of telling a story. Forget sending postcards saying wish you were here – one visit to Willow Cottage and you’ll wish you could stay forever. SUNLOUNGER 2 has your summer reading sorted with 44 sun-kissed stories from some of the hottest names in women’s fiction (see whopping list of talent below). Even if you’re not straying further than your back garden we’ll take you diving in Grand Cayman, dancing on a yacht in Monte Carlo, swanning around Parisienne patisseries and safari-ing in South Africa – all part of our mission to make this your Best Summer Ever! 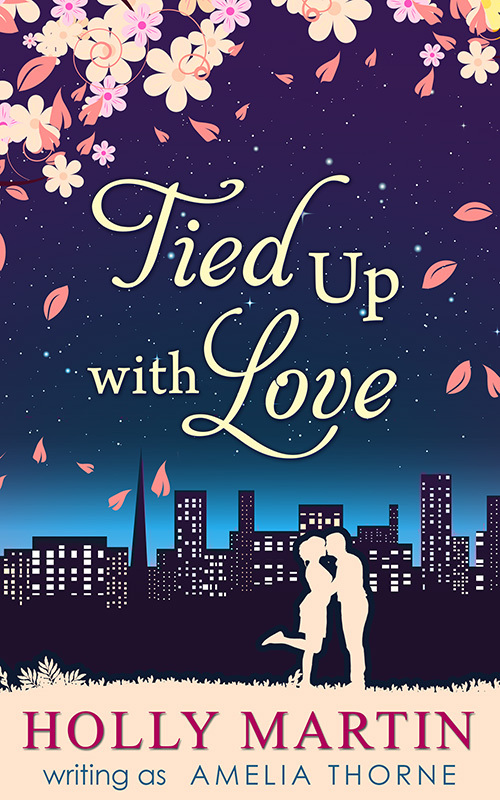 You can find out more about the lovely authors (including details of their most disastrous holiday romances and favourite summer cocktails!) at http://www.sunloungerstories.com, which also gives you the option of choosing your reading pleasure by destination – click on Paris or Tuscany or Australia and you will find a matching story! My short story, One Hundred Proposals, won the Belinda Jones Travel Club short story competition and was published in the Sunlounger anthology alongside some of my favourite authors. Here’s what Sunlounger is all about. 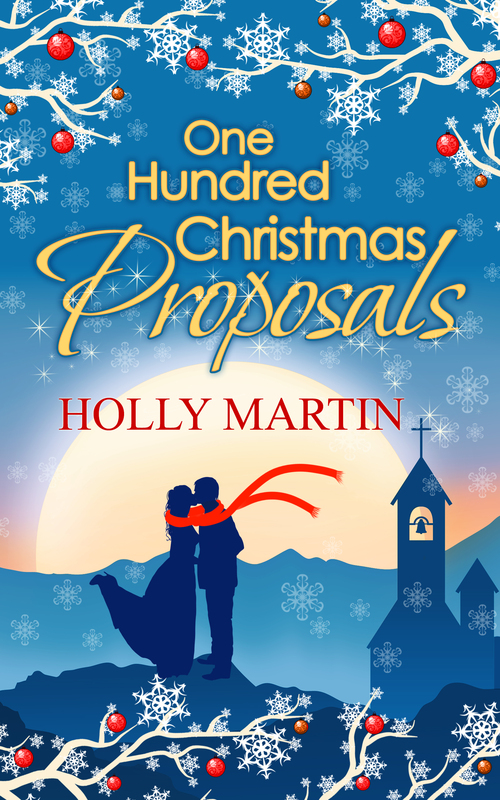 Hi I recently read one hundred proposals and I’m trying to find the one hundred Christmas proposals but I’m only finding eBook. Is there any way of getting a print copy? Just read Summer at Rose Island, literally could not put it down. I almost began to think I lived there myself, I was truly lost in this book. It was touching and funny and relatable from the first page and every character was like someone you know. What a talented writer, I haven’t read a book which I enjoyed so much for a long time. Can’t wait to get another, although I probably ought to do some cleaning first!! Hi, loving your books, do you have any plans for a 4th book on Hope Island thanks Sarah. One of the best books I’ve read in a while, great story line, loveable characters and beautiful setting. I now want to move to a seaside town and live in a lighthouse. Hi Holly! I just finished Spring at Blueberry Bay! It was absolutely amazing. I fell in love with Bella & Isaac! Are there any follow up books on Bella&Isaac? There are 3 books in the Hope Island series that follow 3 siblings Bella, Eden and their brother Rome. Spring at Blueberry Bay is Bella’s story, Summer at Buttercup Beach is Rome’s story and Christmas at Mistletoe Cove is Eden’s story. All the books are standalone and can be read separately but if you read all 3 books you will see the siblings, their family and the island’s residents in all the books.